Cesare Ragazzi Laboratories experience, and professionalism is seen in conferences on an international level. Our conferences offer both professional and scientific information from highly qualified professionals, doctors, surgeons, and dermatologists. 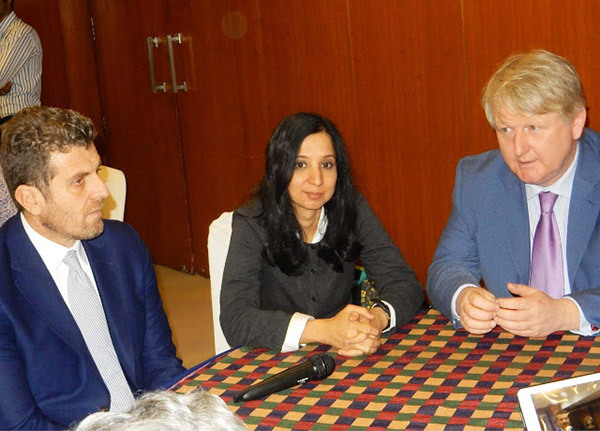 CRLabs in India for the first time, to share its patented CRL System. S.I.Tri opens to stylists and trichology technicians, between aesthetic care and medical research. 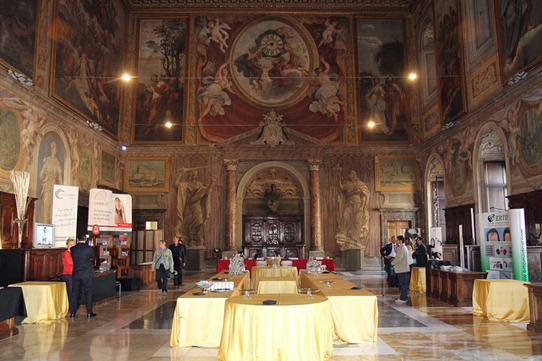 The first Congress on nail and hair diseases attended by top European experts in Bologna. Cesare Ragazzi Labs in Tbilisi for the EHRS meeting. 2016 The Twentieth Anniversary of S.I.TRI. The Twentieth Anniversary of S.I.TRI. Società Italiana di Tricologia (Italian Trichology Society) is held in Florence. "Beyond care" is the theme of the Conference on hair loss remedies organized by Cosmofarma. Cesare Ragazzi in Las Vegas for the ISHRS 24TH World Congress. Causes, effects, treatments and solutions. 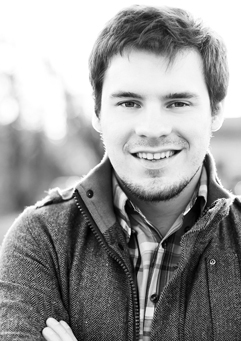 The experience of specialists in trichology, neurology and plastic surgery. CRLab with S.I.TRI. and Trico Italia at the workshop on trichology, addressing doctors, pharmacists and aesthetic professionals. 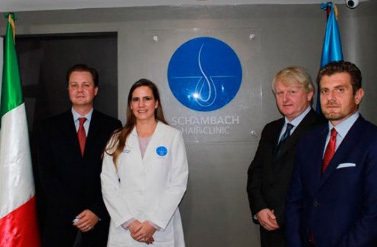 Cesare Ragazzi in Guatemala, for the inauguration of the new offices in the largest Latin American clinic dedicated to hair loss remedies. CARF Conference in New Orleans: doctor Bauman and Cesare Ragazzi Laboratories present 3 cases of cicatricial alopecia resolved with the CRL Hair Replacement System. 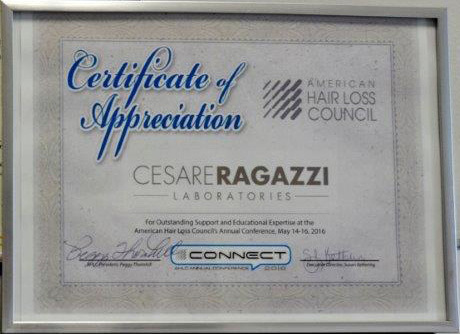 Cesare Ragazzi in Florida for the annual AHLC American Hair Loss Council Conference. 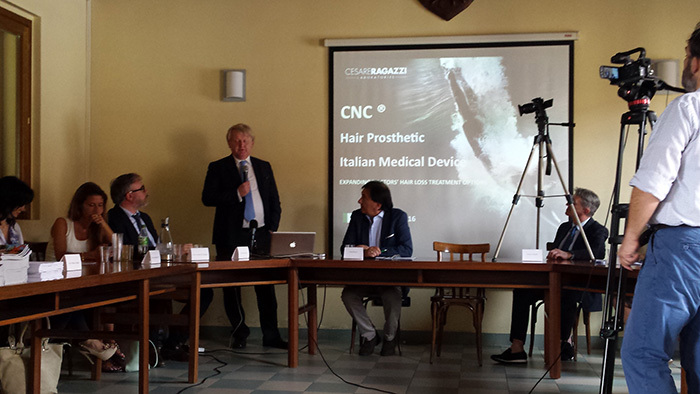 Cesare Ragazzi Laboratories introduces itself on the american market during the WHRS world congress for hair research. Cesare Ragazzi at the Meeting for the Trichology Autumn Day organized by the S.I.Tri. 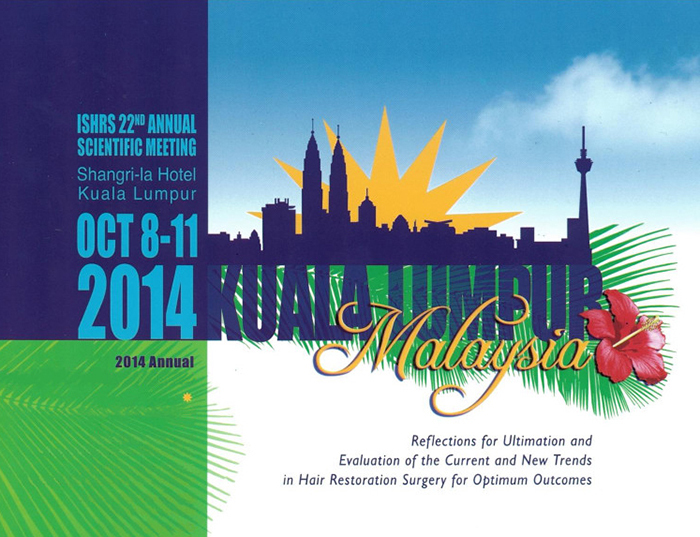 Cesare Ragazzi Laboratories among the speakers in the workshop held during the 23rd ISHRS Meeting. Meeting on hair loss at the University of Bologna: the guest is Dr. Alan Bauman, among the world's leading experts in trichology. 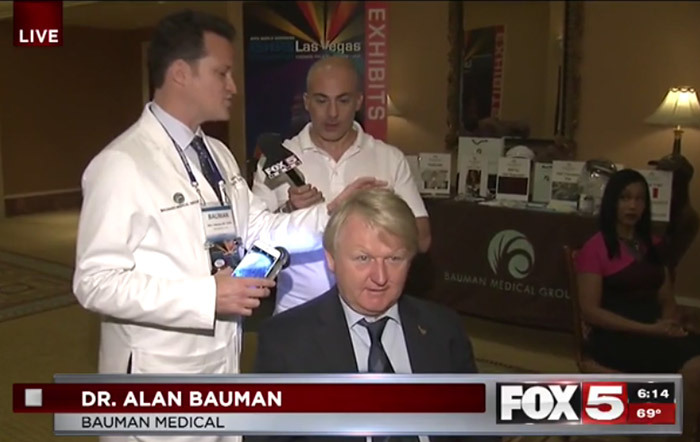 World famous plastic surgeon Alan Bauman in Cesare Ragazzi Laboratories to present the new frontier of trichology in the treatment of partial and total hair loss. 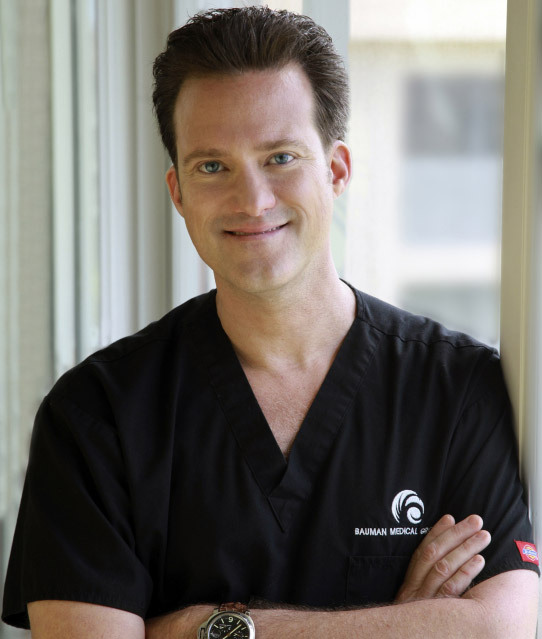 CRLab participates in the trichology classes of the American Hair Loss Council. 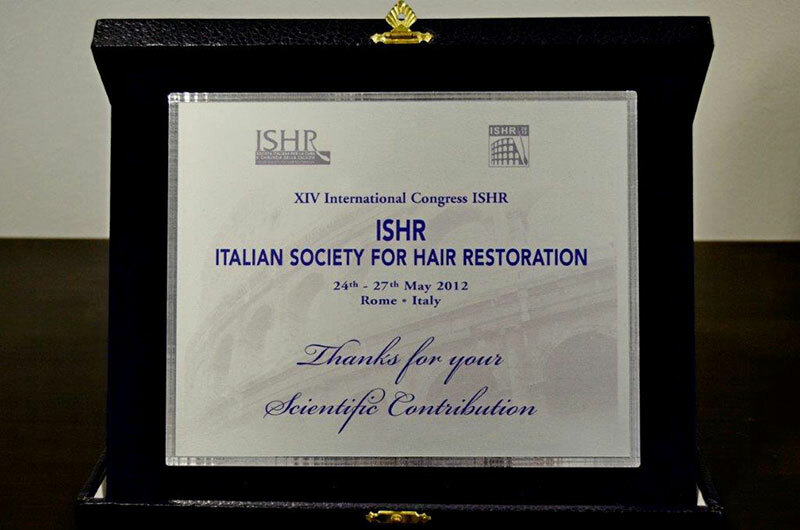 The CRL natural hair replacement system developeded by Cesare Ragazzi Laboratories, at the 15th international ISHT meeting. Cesare Ragazzi LABS returns to the Orlando Live Surgery Workshop. Cesare Ragazzi Labs at the 22nd Annual ISHRS Convention, the most important meeting in the hair transplant and treatment field. 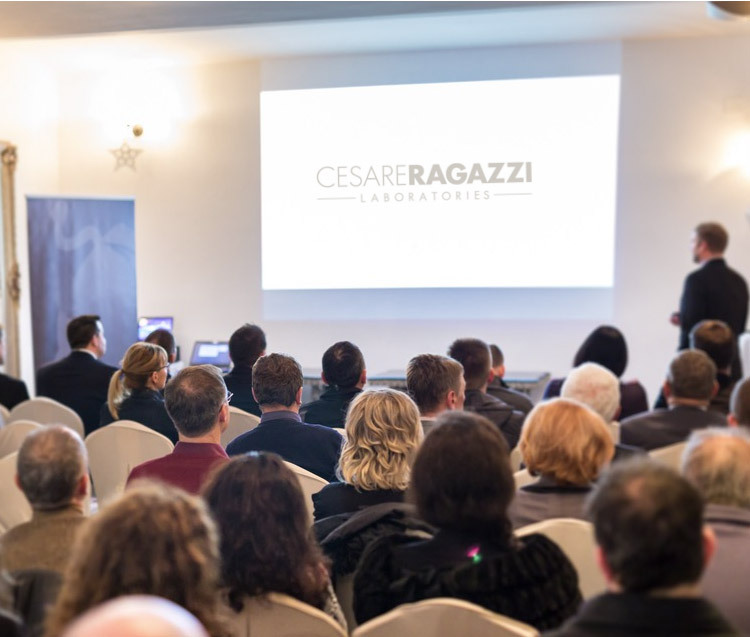 Cesare Ragazzi Laboratories inaugurates its new facility in Zola Predosa, in the presence of authorities and representatives from the medical-scientific world. CRL is among the speakers on gender politics in health services in the Expo Sanità. 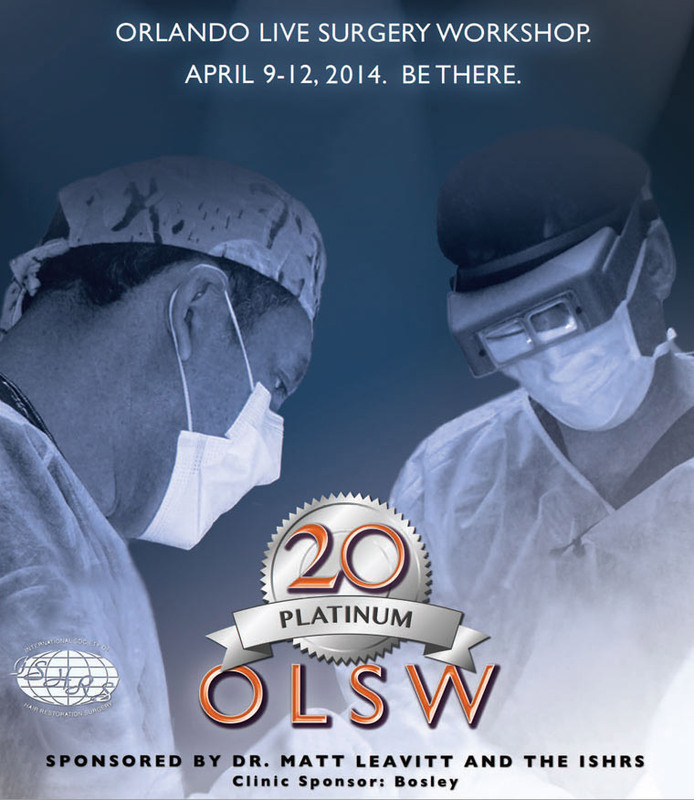 The 19th edition of the Orlando Workshop on hair transplant calls on doctors from all over the world. Cesare Ragazzi Laboratories in San Francisco, for the ISHRS annual Convention on treatments and solutions for hair loss. CRLabs in Florida for the important American Hair Loss Council International Meeting. ISHRS Convention in the Bahamas to address hair loss and remedies, with the participation of Cesare Ragazzi Laboratories. 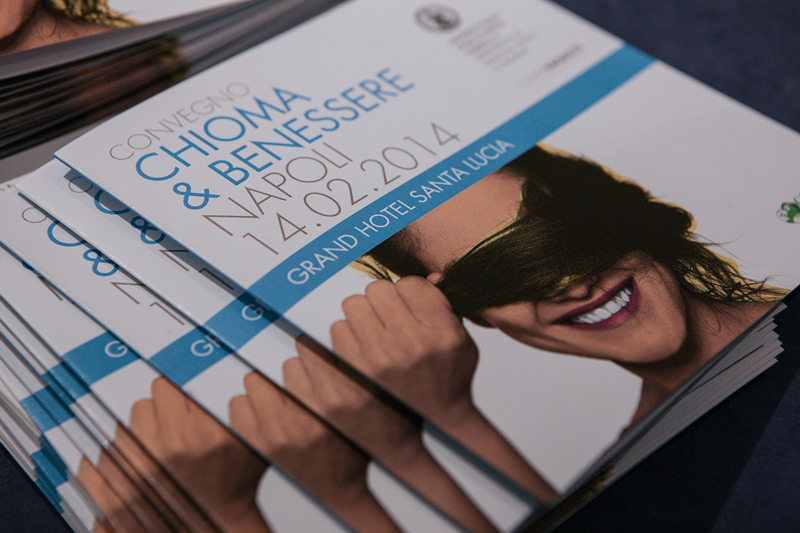 Cesare Ragazzi Laboratories, together with industry experts and professionals, participated in the conference "Hair & Wellbeing" held on February 14th, 2014 at the Santa Lucia Hotel in Naples. 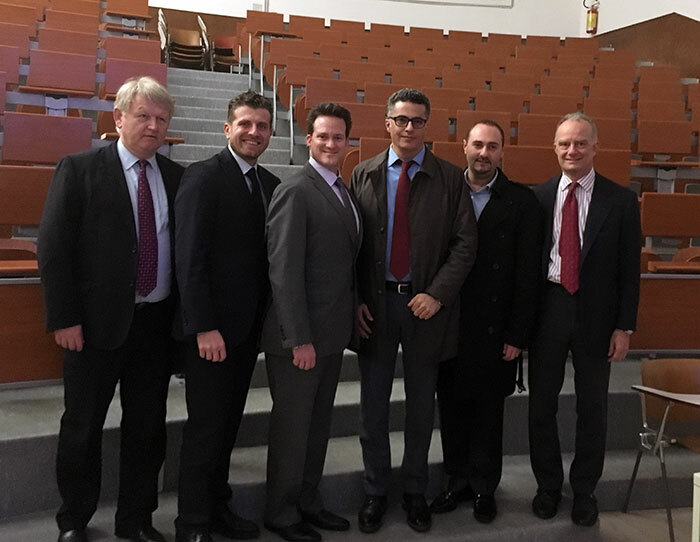 Cesare Ragazzi Laboratories contributed to the international conference organized by the Italian Society for Hair Restoration Surgery in Rome in May this year.